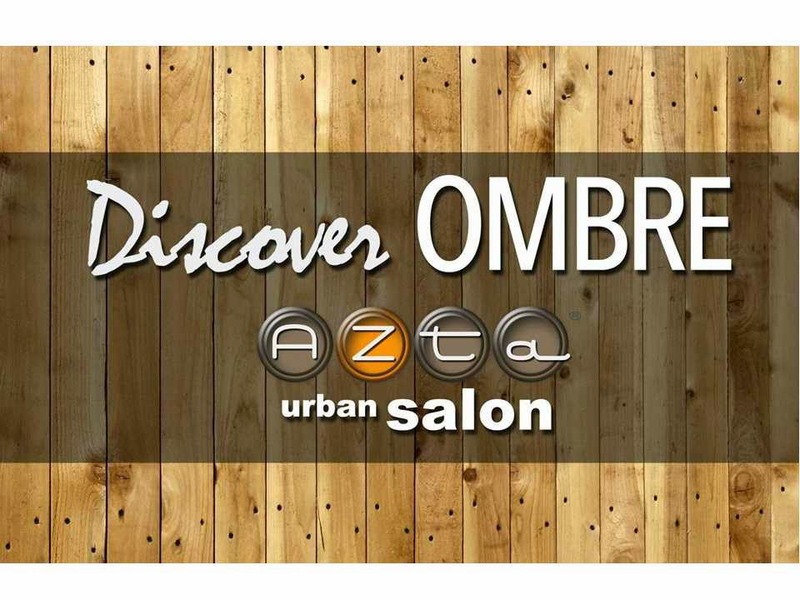 I discovered Ombre at Azta Urban Salon! 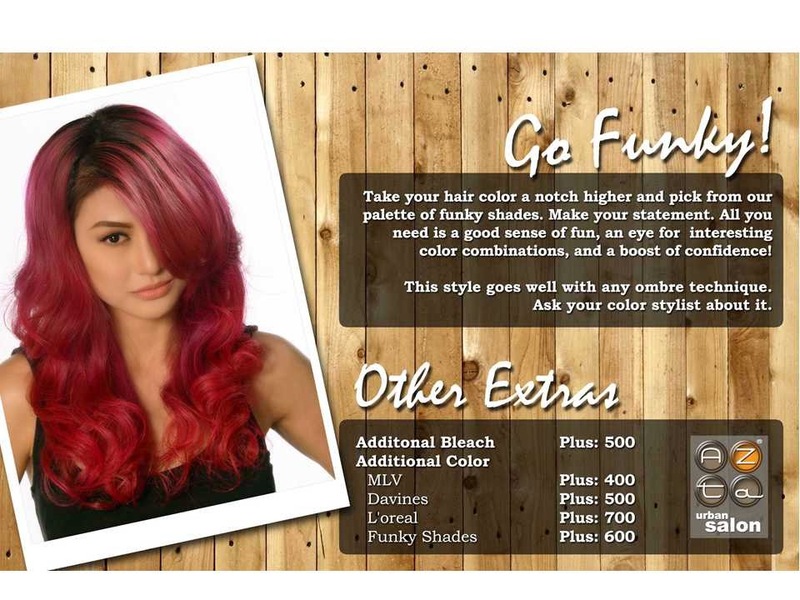 My first time to try it and loved the result! 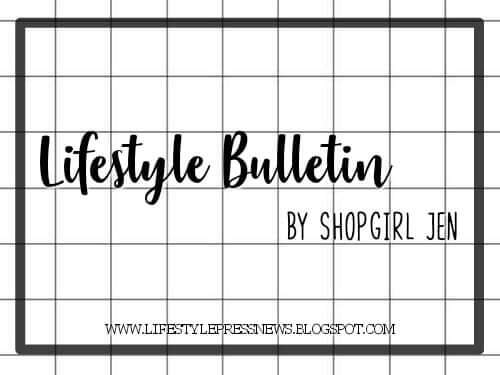 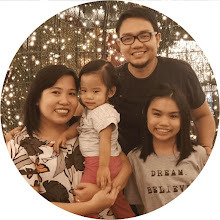 Read my experience here! 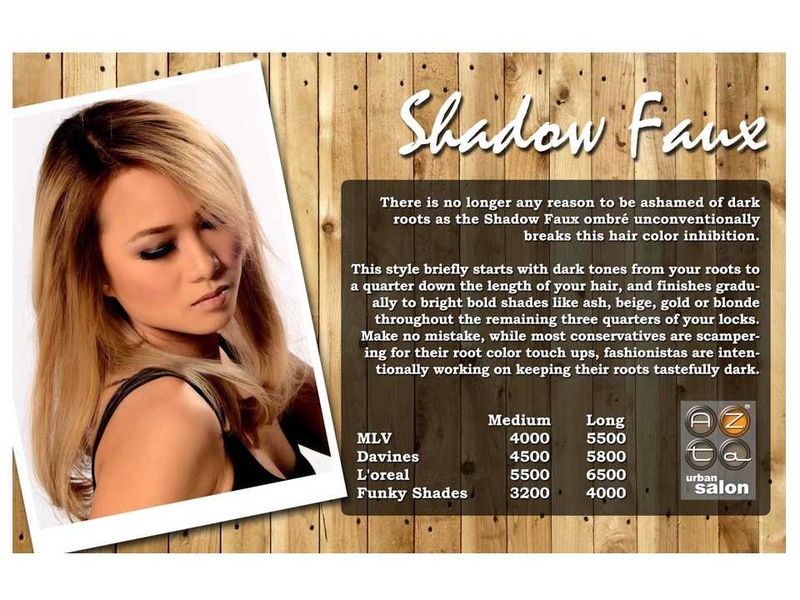 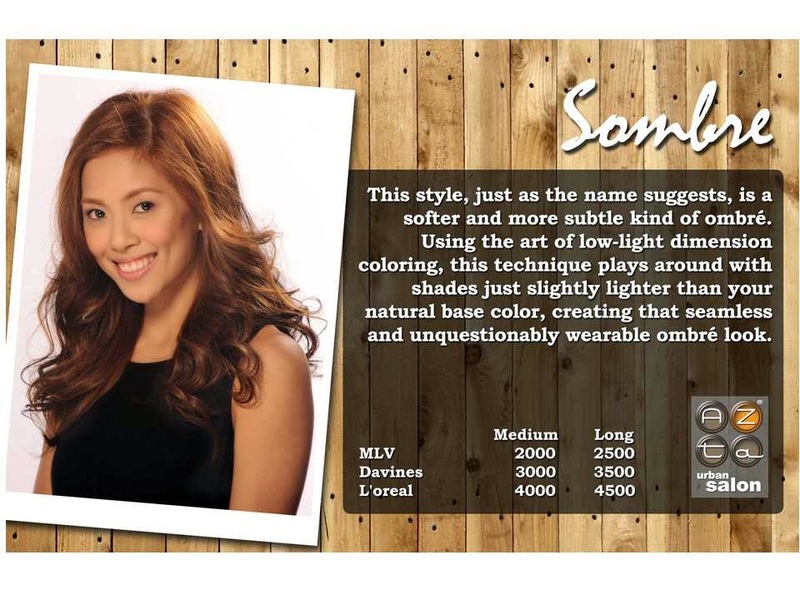 You can now choose your own Ombre style with these new offerings from Azta! 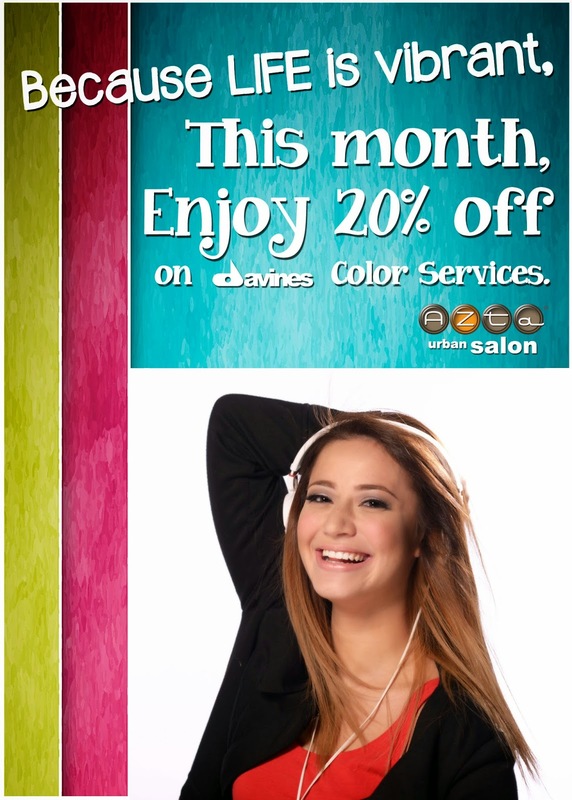 And for the month of October, enjoy the 20% OFF on Davines Color Services! 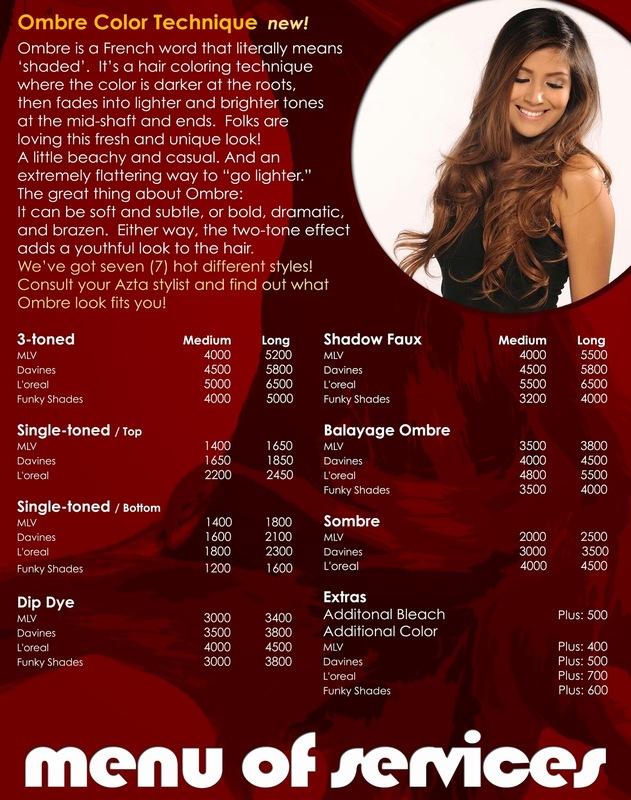 Re-invent yourself with the new Ombre look from Azta! 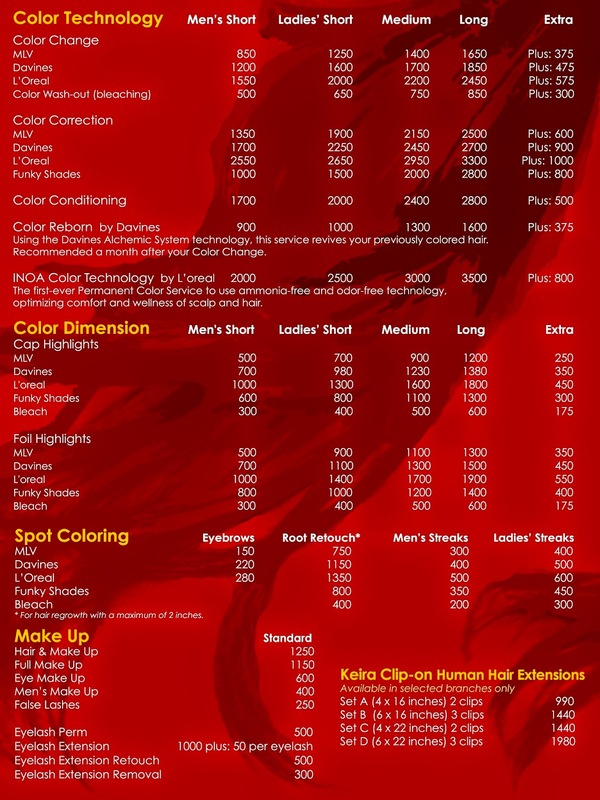 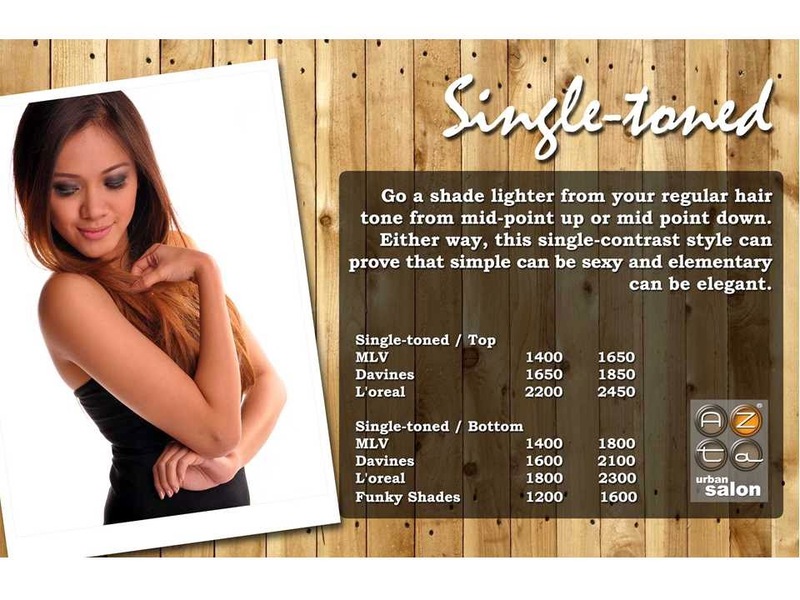 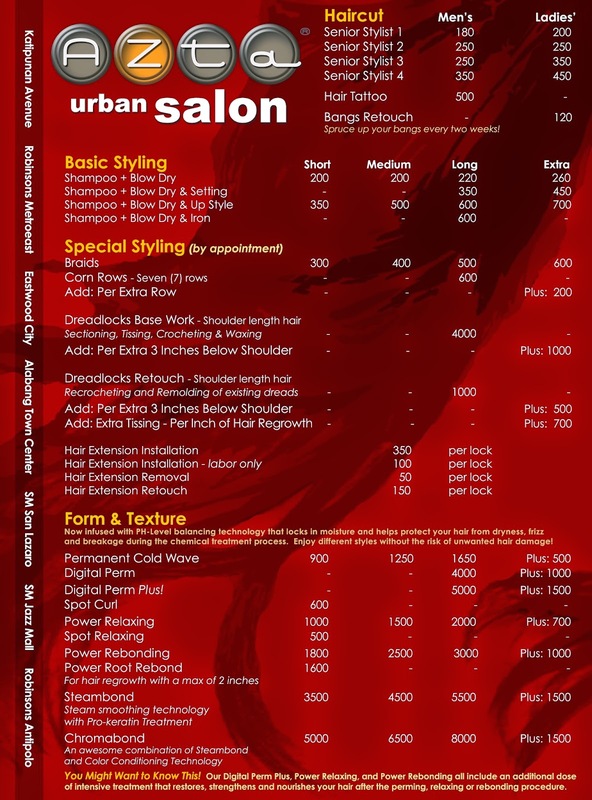 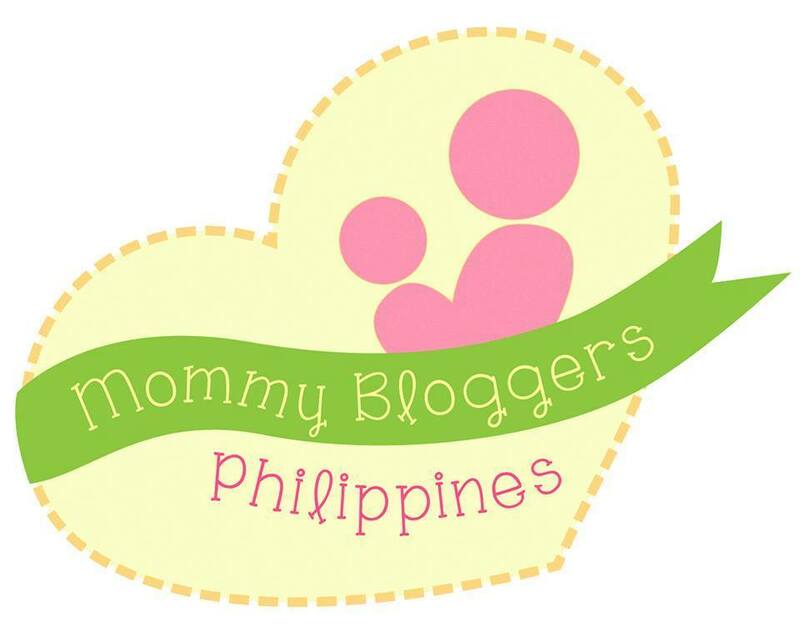 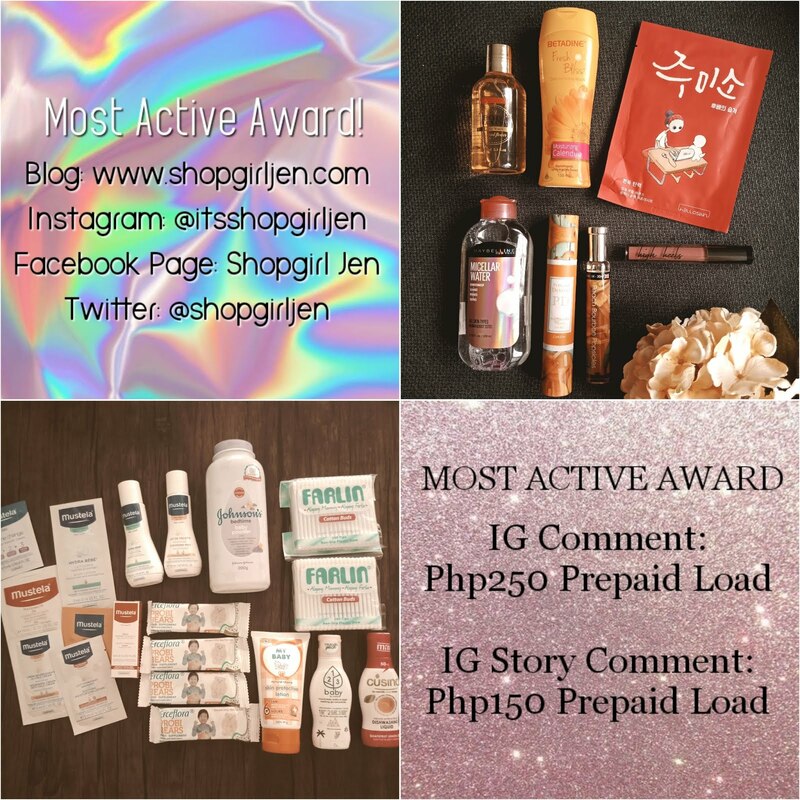 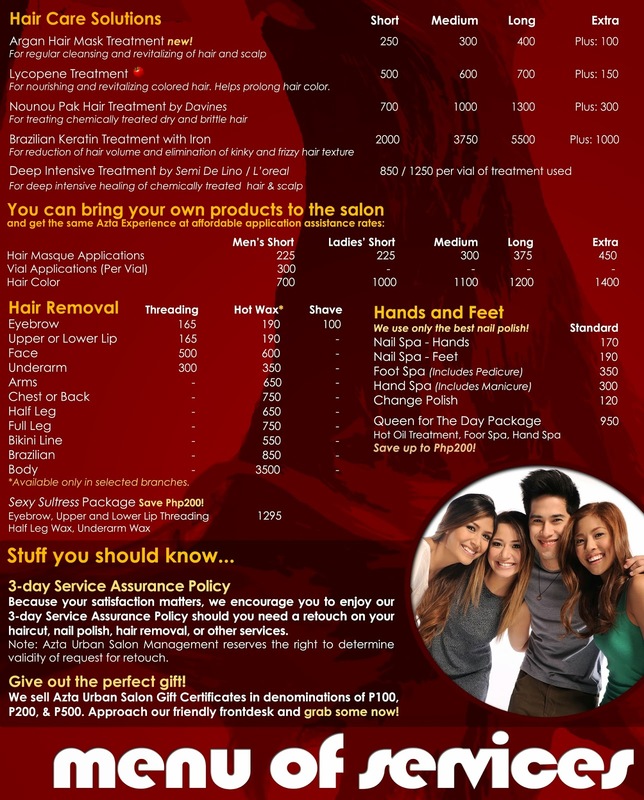 Join my ShopgirlJenxOmbreGiveaway and win an Ombre Free Service at Azta Urban Salon, Jazz Residences, Makati City!